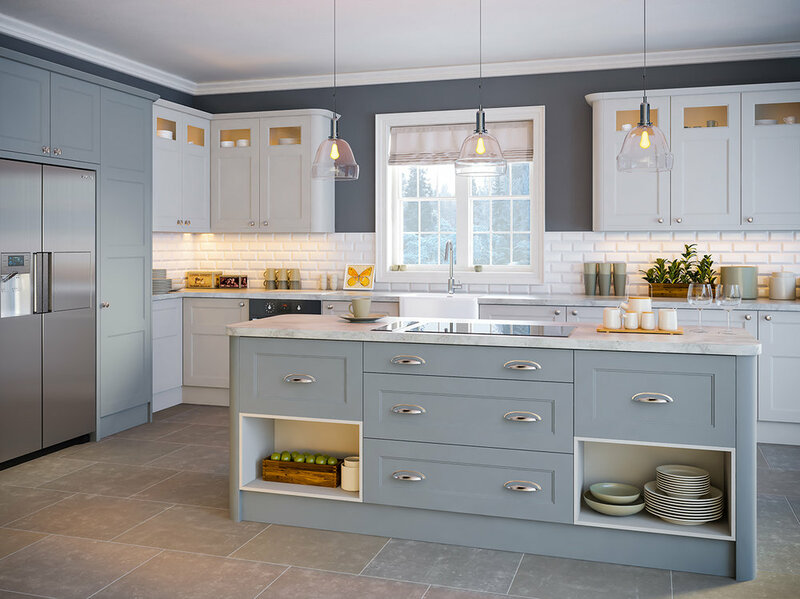 We provide a full design and installation service from a vastly experienced team of designers and installers, making your dream kitchen a reality. We pride ourselves on having the flexibility to bring your ideas to life and within budget - with no compromise on quality. We supply a wide range of worktop solutions including; laminate, solid wood, quartz, granite and marble.